Adult Protective Services (APS) responds to reports from individuals, concerned citizens, social service and health providers, and law enforcement representatives about developmental disabled adults, physically and mentally disabled adults, and the elderly who may be physically or financially abused, neglected, or exploited. Upon receipt of a referral, APS sends a social worker to make a home visit or contact the elder or dependent adult. Trinity County has a 24-hour hotline for reporting abuse of older adults and disabled adults who may be physically or financially abused, neglected, or exploited. The local APS number is 530-623-1314. Reports of Abuse, Neglect, and Exploitation can be reported online by clicking the button below. •EMERGENCY or “IMMEDIATE RESPONSE” reports must be submitted by telephone. •Reports submitted online may not be processed by APS until the following business day. To report suspected abuse of an elder in a nursing home, residential care facility for the elderly, or assisted living facility, contact the State CRISIS line number: 1-800-231-4024 or your local Long-Term Care Ombudsman Program: 530-229-1435. 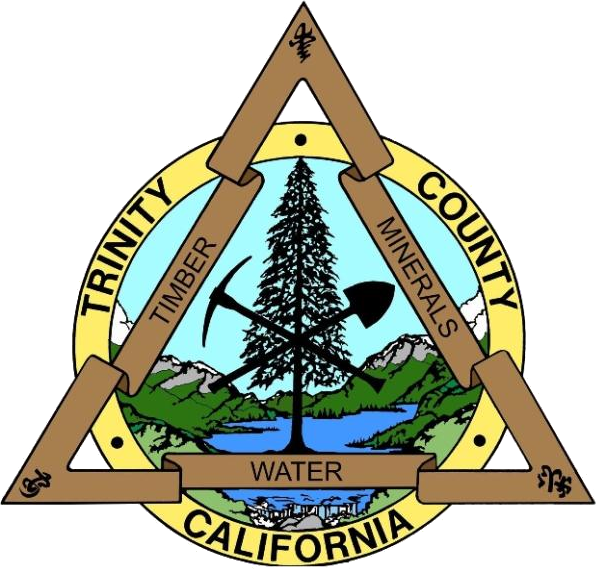 If you are interested in in-person Mandated Reporting training for your agency or commnunity group, contact Trinity County Adult Protective Services at (530) 623-8254 or via email at mcottone@trinitycounty.org. Long-Term Care Ombudsman Program: 530-229-1435.